Controversial cop sued, accused of holding 2 women without charges. DETROIT | Two men who claim they were violently thrown out of Detroit’s Old Shillelagh bar last spring have filed a lawsuit. 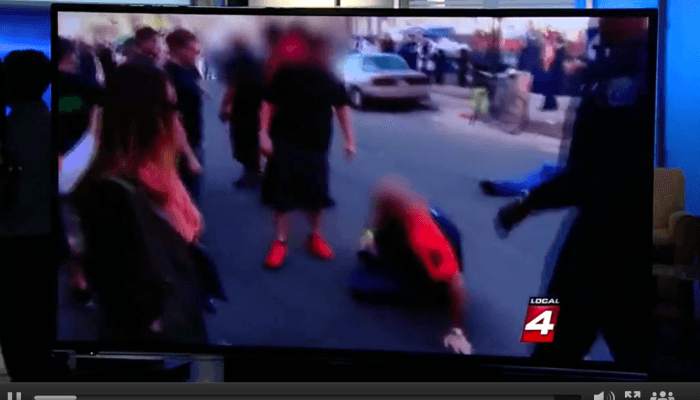 According to the lawsuit filed by Kevin Khami and Phillip Yatooma, they were at the bar celebrating the Detroit Tigers Opening Day on March 29, 2014 when they were ejected from the bar, punched and knocked down to the ground by two bouncers. The incident started when the plaintiffs’ wives went to the bathroom at the bar and were gone for a long enough time that Khami become concerned and went to look for them.